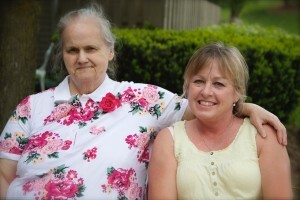 LIFEDesigns is a comprehensive resource for people with disabilities and their families, and seniors. 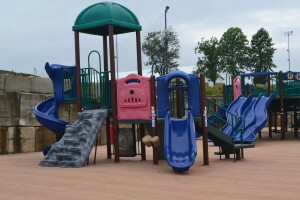 Services and supports provided by the agency are Community Living, Behavior Management, Continued Education, Affordable Housing, and Employment. The focus on community involvement within all of these services is really what sets LIFEDesigns apart from other disability service providers. In LIFEDesigns education program, we recruit community volunteers and students majoring in recreation or occupational therapy to teach our community based education classes. The class participants attend class in a community location, and practice the skills taught in the class with community volunteers in a place where they would need to use those skills. LIFEDesigns has worked with many local businesses to help them increase the effectiveness of their workforce by carving out job niches which match the specific skills set of a customer. In doing this, the employer gets a dedicated employee very skilled at their job, which gives other employees the opportunity to focus their efforts on essential projects. A great example of this is a man named Justin, whose dream job was to work at Best Buy. 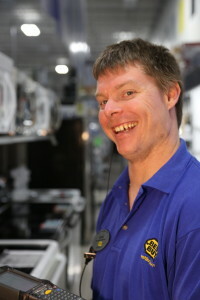 LIFEDesigns worked with Best Buy to help Justin understand the importance of his job. Justin has worked with Best Buy now for over 5 years, and is still so motivated for work that he runs from his bus stop to the store doors every day. LIFEDesigns has forged multiple collaborations in the community in regards to both our programming and our fundraising. Approximately 16 years ago, LIFEDesigns piloted a collaborative fundraising festival benefitting many nonprofit organizations through a series of fundraising event publicized in the community, and The Week of Chocolate was born. Each agency that hosts their event benefits from the sponsored advertising provided by LIFEDesigns as part of the overall festival. Each event adds a unique experience for Week of Chocolate attendees, and connects them to the cause associated with each event. This even not only raised money and increased awareness for LIFEDesigns mission, but also for over 15 other nonprofit agencies. LIFEDesigns has also collaborated with another agency to provide services in a permanent supportive housing development Crawford Apartments, which opened in September 2013. LIFEDesigns was the housing developer, and Shalom Center manages the day to day services offered in through the housing program. This program has experienced huge successes in the first year since opening, including winning the Lieutenant Governor’s Award for Excellence in Affordable Housing and Community Development. The best news of all, were the outcomes. The number of residents with health care doubled. Emergency room trips by residents were decreased by 65%. Collectively the residents raised their income by more than 28% and reduced their incarcerations by 88%. 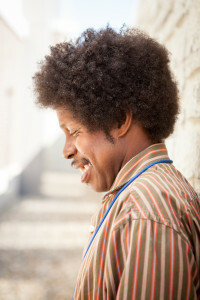 Over 90% of LIFEDesigns customers say that with the support, they are able to access their community on a regular basis. ng program for our front line supervisors. We worked with a local community college to establish a set of 8 workshops designed to give first time supervisors the skills they need to develop their staff. The Corporate College will enable each agency to improve retention of direct services staff and provide a “pipeline” for those interested in becoming supervisors in the future.